Delicious food, an exciting giveaway, and fun galore! The Bike Rodeo is rolling BACK to Streams of Hope. For the second time EVER, we will be hosting our annual Bike Rodeo from 10am-2pm on May 4th at our campus. 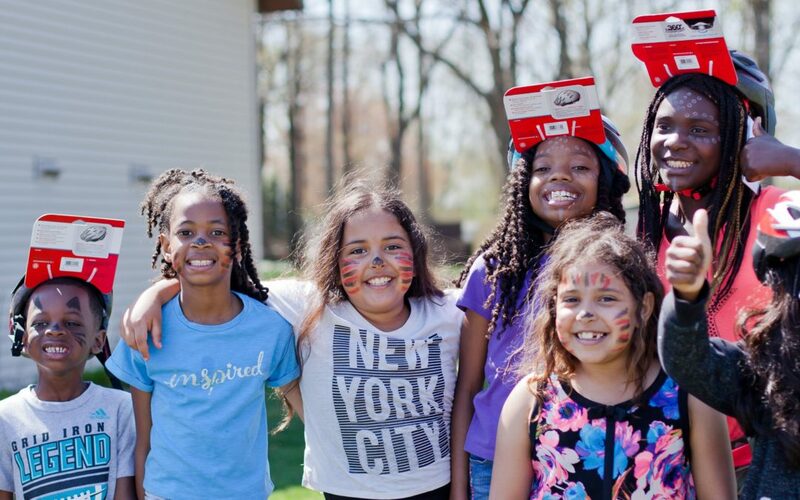 Our 2019 sponsors include our friends at the Gaines Township Meijer and Integrity Business Solutions. And we want to give another special thank-you to Kruse Orthodontics and Armbrecht & Wierenga Orthodontics. We are grateful for their partnership! 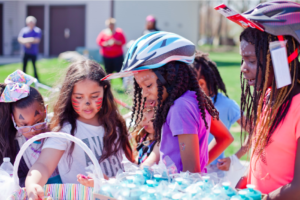 The Bike Rodeo is a family-friendly neighborhood-wide event where friends of the Streams of Hope community can come together for an exciting day of fun. 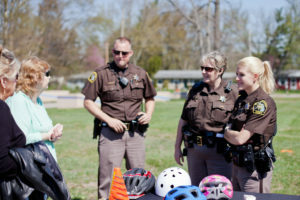 The Bike Rodeo last year had face painting, bike repair/safety tips, and a bike giveaway! We plan to have all the same events along with an exciting Rodeo Race to top it all off. We hope this year will bring more fun and more families than before! 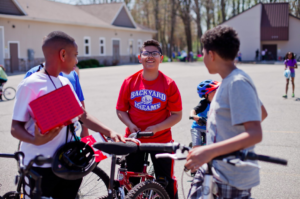 We enjoy being able to bless local kids with a new bike, which they ‘earn’ through volunteering a few hours at a campus. And it is a great afternoon to meet our neighbors and celebrate our community. Last year, we enjoyed partnerships with the local sheriff department in addition to several businesses. Streams of Hope is also looking for volunteers and sponsors who would be willing to help us make this day even more special. Sign up here to volunteer, and email Sandi for sponsorship opportunities. So mark your calendars for May 4th! This will be a day you won’t want to miss. Interested in volunteer on the day of the event, or in earning a bike through volunteer hours? Fill out the volunteer signup form here.